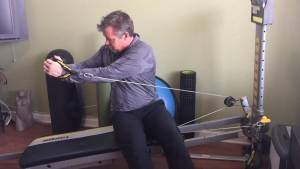 How do we lose fat, increase lean muscle tissue, and get stronger and healthier? We CHANGE our metabolism! Though most people don’t realize it, what the majority of people engaging in exercise and diet really want is linked to changing one’s metabolism or chemistry. The ultimate goal is actually the transformation from fat storage to fat burning. Whether striving for weight loss, muscle strength or tone, being healthier or having more youthful energy, the driving force is upgrading metabolic status. Metabolism is simply the term that describes all the processes that support the body on a continuous basis including: breathing, the heart pumping blood throughout your body, a functional brain, kidneys and liver filtering toxins, muscles used, bones supporting and all the tissues building up and breaking down in constant cycles. All of these processes use energy and taken together those compose our total metabolic cost or rate. Many folks believe that a person’s metabolism (metabolic rate) is an inherited, inevitable state of affairs. While there is some genetic predisposition for certain metabolic tendencies, properly constructed diet and exercise can seriously influence the final metabolic outcome. You CAN change your metabolism. People who lose or gain a lot of weight are proof of “changed” metabolisms. Pregnancy, puberty, childbirth, stress, drugs etc. all change metabolism. What is the Metabolic Makeover? Dr. Ben Bocchicchio (The “Guru of Fitness” for more than 40 years) provides Total Gym users a step by step, day by day plan that has successfully changed the metabolic conditions of thousands of people of all ages and levels of fitness. 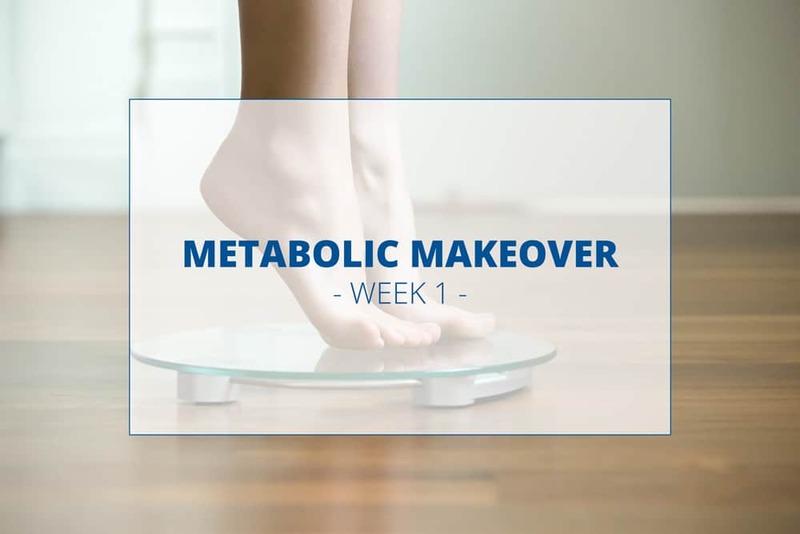 His Five Week Metabolic Makeover utilizes the most effective combination of eating and exercising in a logical, safe and proven plan. In fact, the AVERAGE response to this program is a 10 lb. fat loss in 5 weeks. The “secret” lies in the 15 minute SMaRT workout, twice a week on the Total Gym combined with controlled carbohydrate intake. Less exercise, more eating and real changes pave the road towards a lifetime of legitimate health and fitness. The philosophy is simple: In order to “change” we must do something “different”. If we simply continue in our eating and exercise patterns, we will remain where we are. The most powerful change we can undertake is the combination of high intensity exercise (safe at any level) and smart eating (not “under” eating). That’s the foundation of the Five Week Metabolic Makeover. All movements should be done very slowly and smoothly. If any set lasts more than 2 minutes, the level of difficulty is too low, and if it does not last at least 20 seconds the level of difficulty is too high. Reps are usually between 3 and 7 until the point of muscle failure. Muscles can’t count, so don’t worry about the exact number. Just continue until you cannot complete a rep in good form. The first week’s advice is simple: Start the SMaRT exercise routine and cut out candy, cookies, rice, pasta, breads, cereals etc. Eat meat, fish, poultry, eggs, cheese, nuts, vegetables and some berries to start. Next week we will discuss why this kind of exercise and how this controlling the food you eat gives you the simplest, safest route to real health and lifelong fitness.